Ernest Hemingway made a crucial statement when saying that “the earth is a fine place, and worth fighting for”. The issue of conservation raises so many questions – especially in a country where a relatively large percentage of the human population is under-resourced. While we should never diminish the importance of conservation, it is also important to realise that conservation simply isn’t possible without human understanding and collaboration. This understanding and collaboration isn’t conjured up overnight. It requires an appreciation of the long-term benefits of conservation – to animals and people. Different.org values partnering with conservation NGOs that emphasise conservation of the environment while simultaneously recognizing the need for community empowerment through conservation. Wildlife Act works hard to promote the relationship between communities and the ecosystems that surround them. With their conservation clubs, they encourage the building up of conservation ambassadors to ensure that conservation is deeply understood and appreciated. Go here to find out how you can support Wildlife Act’s conservation education work. We’re excited to be partnering with WILDLANDS who is assisting the Gumbi community with the establishment of the first community-owned game reserve in Northern KwaZulu-Natal. 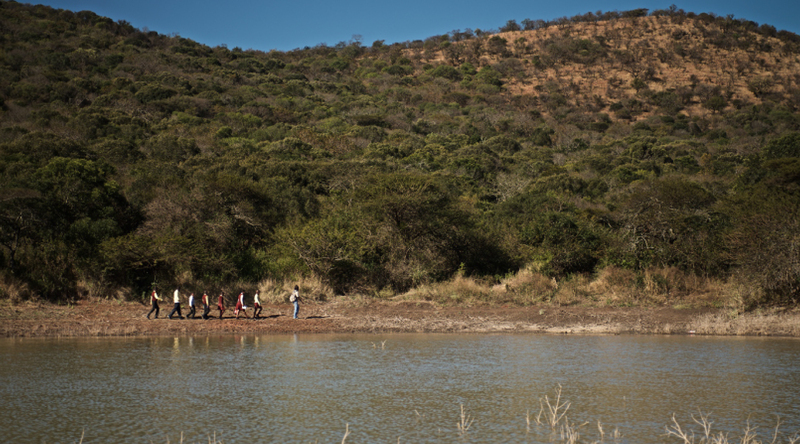 As part of the strategy to make the reserve sustainable, a pride of lion has been introduced. 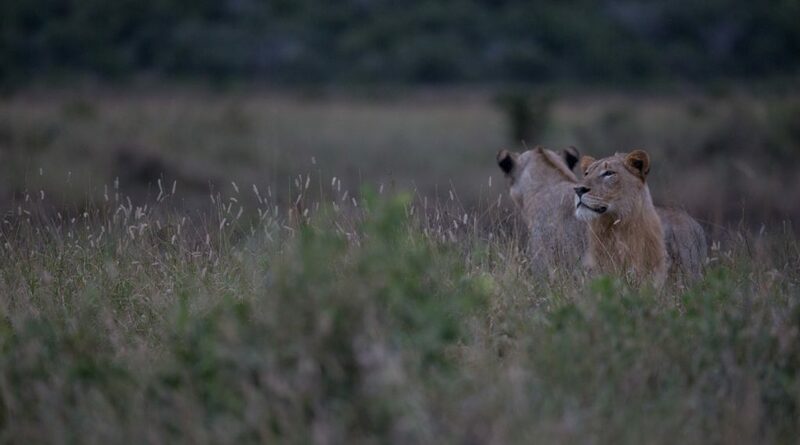 To help fund the lion relocation costs, visit the project page here. Another WILDLANDS-run lion-related project is the Blood Lions awareness campaign. Many people do not realise that the way lions are kept in captivity is not conducive to their well-being. Seemingly harmless lion farms and other similar tourist attractions are often part of the exploitation of lions. Help Blood Lions end the mistreatment of lions by donating here. We’re also partnering with WILDOCEANS to raise funds to keep the Ezemvelo Turtle Monitoring Programme in Northern KwaZulu-Natal going. The programme aims to monitor and protect vulnerable Loggerhead and Leatherback turtles, and employs members of the Maputaland community to do this. Go here to see how you can help WILDOCEANS protect turtles and provide employment.